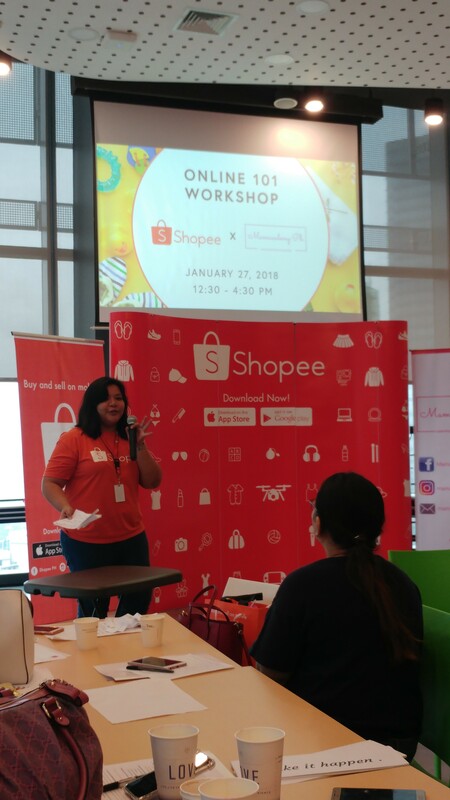 7 Things I Learned from the Online 101 Workshop by ShopeePHxMamacademyPH + BIRTHDAY GIVEAWAY! 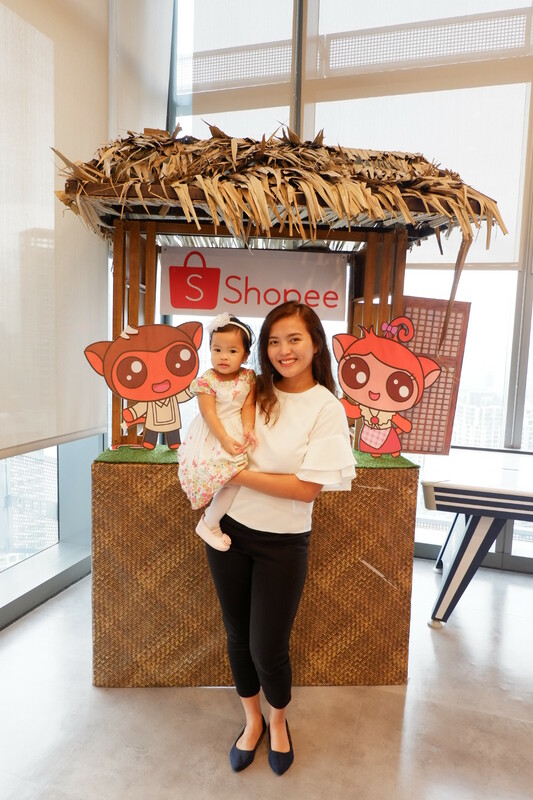 Nowadays, with all the hustle and bustle in the kinds of urban transportation available in our country, more and more moms (and even dads, too) consider leaving their careers in the corporate world and decide into putting up their own businesses at the comfort of their homes or the other way around (stay-at-home moms turn into entrepeneurs) – such are called as Mom/Dadpreneurs. 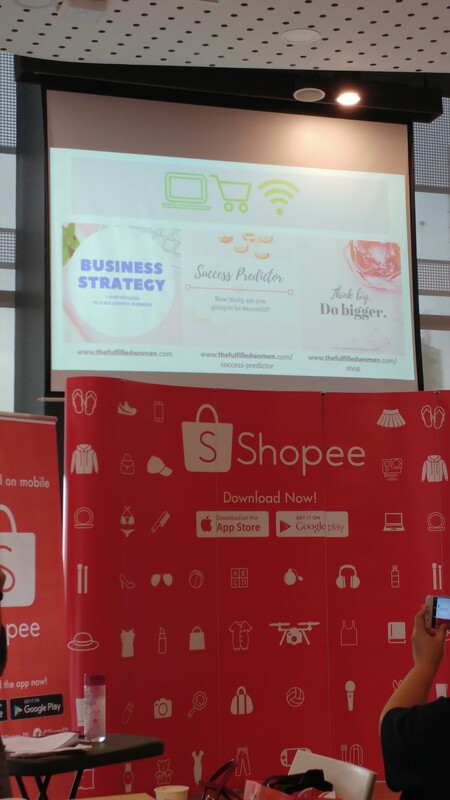 With all the means and the power of reaching individuals only with the help of the internet as a powerful tool to market their businesses and a little bit of chika – these are all made possible. 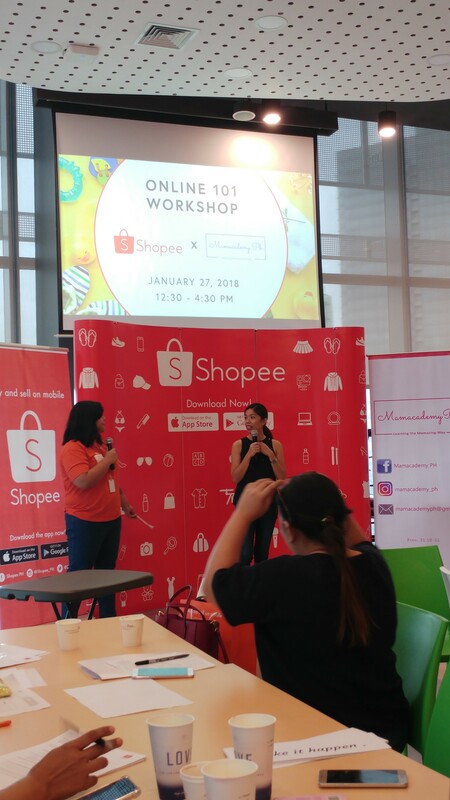 So when I found out about the “Online 101 Workshop” from Mamacademy PH, my husband and I registered right away to know more about it. 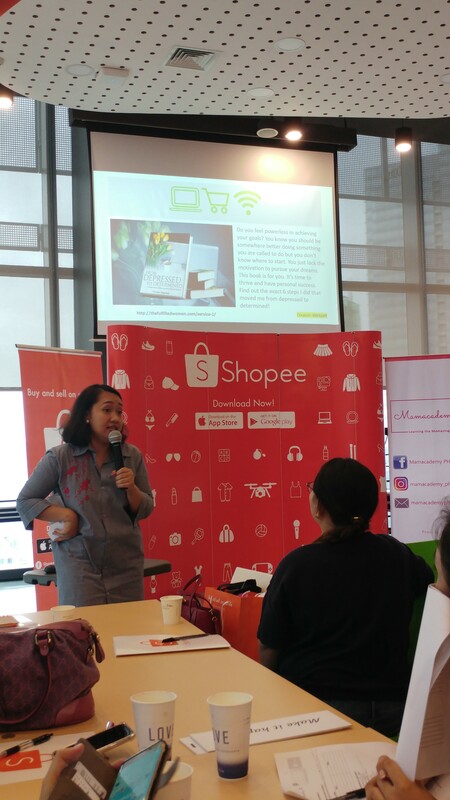 And indeed, the workshop was a success! 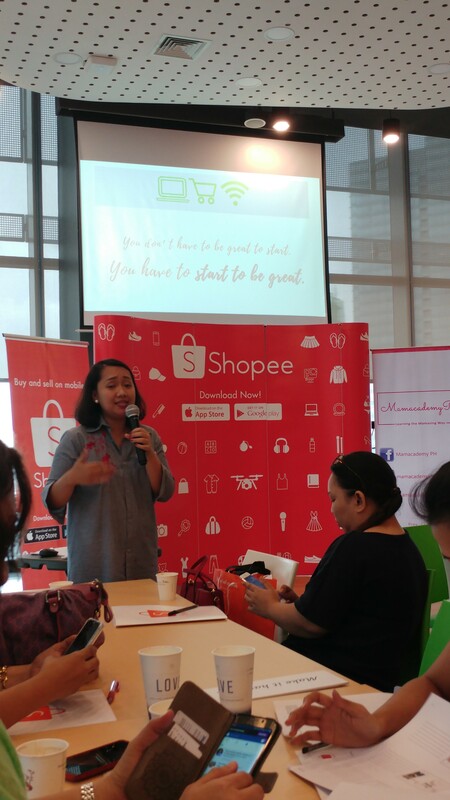 Just last January 27, 2018, we met moms (with the supportive dads) whose interests and expectations to learn more about online business were met and exceeded even. 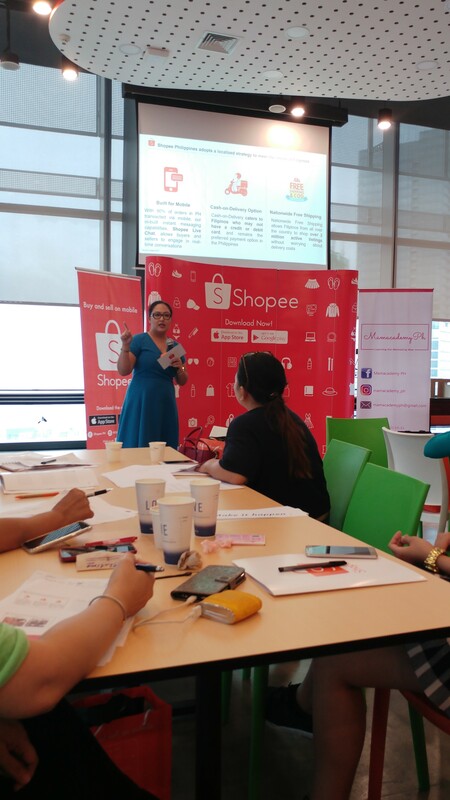 With the expertise and experiences willingly shared by some of the key speakers headed by Ms. Viviene Bigornia of The Fulfilled Women, here are the 7 things that I have learned from the workshop. Set your priorities. First things first. 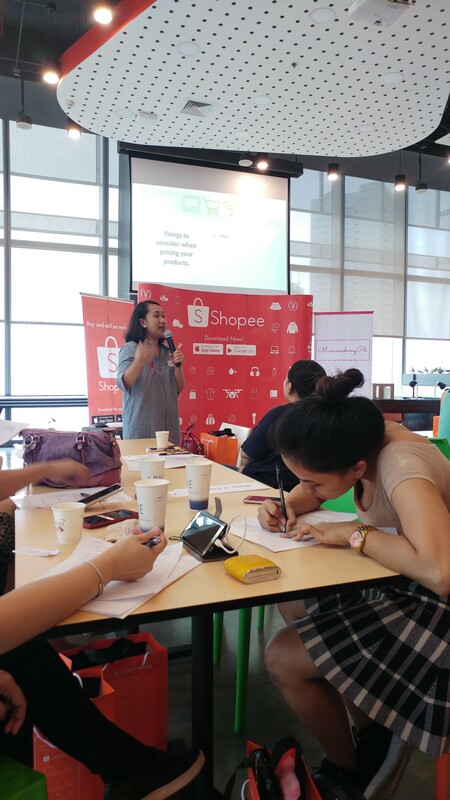 During the workshop, Ms. Viviene shared a list of characteristics of a good product which she asked for the participants to rate from 1 to 10 each depending on the level of priority they are willing to exert effort into. Know where to get good suppliers. In my own words, the supplier is the heart of the business whether you plan to be a reseller or buy raw materials from them. Here is a handful of list from the workshop that might be of help to you. Be mindful in pricing your products/services. If there’s one thing that could be a good indicator if whether or not your business will succeed, that would be how the pricing of the commodities were made. 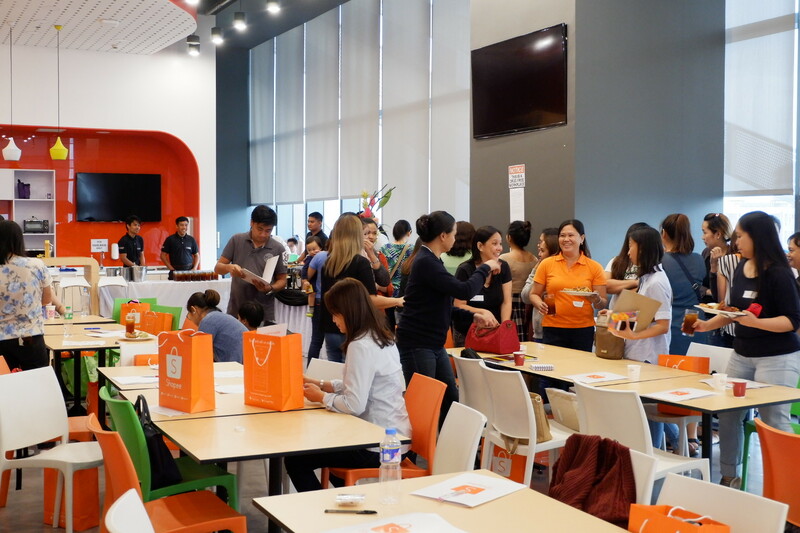 Here is a list of what you need to consider when pricing your products. Stay in the game. One of the realities in starting/handling a business, there are times that you will profit, there will be times when can experience a loss. There could be rejections (esp. from customers) and there could also be customers who will test your limit with your patience. 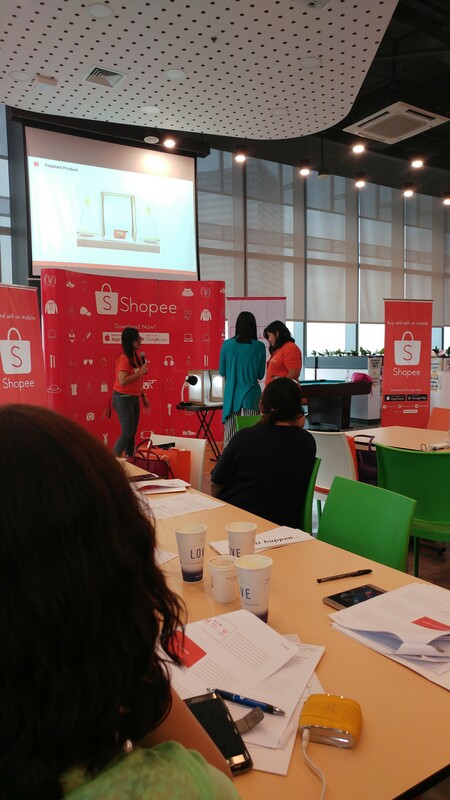 Always remember: Be patient with yourself but be patient with your customers all the more. 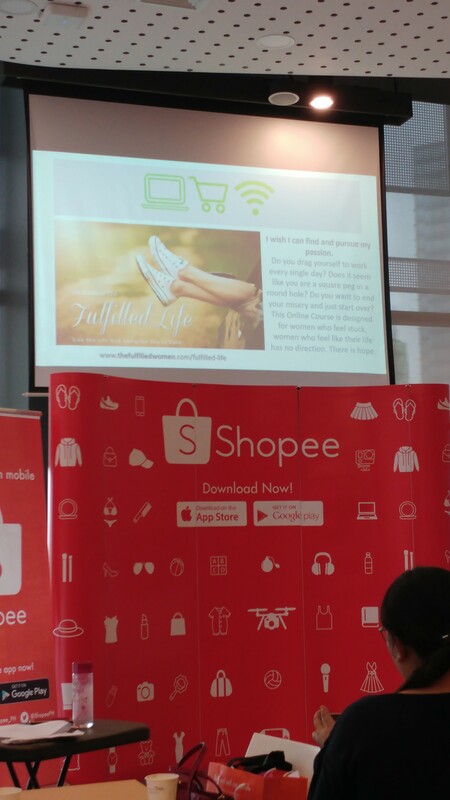 BONUS: One of the learnings that really caught my attention during the workshop. You don’t have to be great to start. 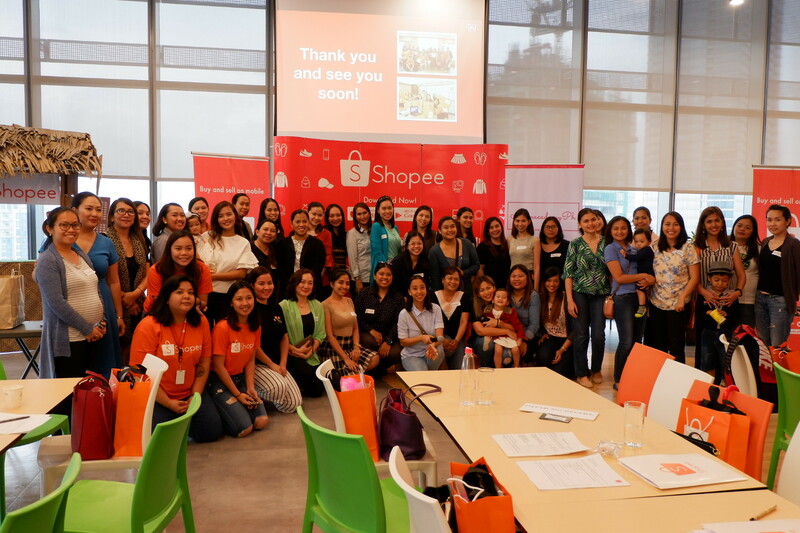 Here are some of the photo ops during and after the workshop. 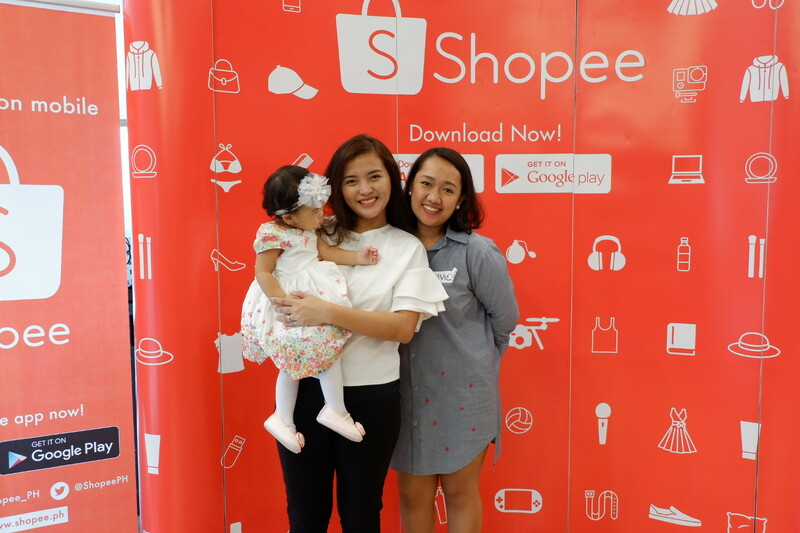 Due to the sponsors’ generosity from the Online 101 Workshop, and since my birthday is fast approaching (February 20), here’s my first blog giveaway for my readers! 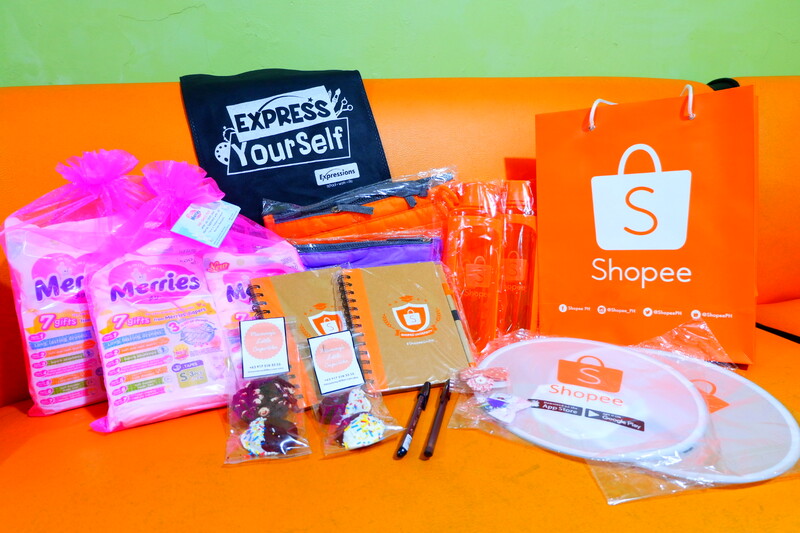 What’s included in the prizes? a multi-pocketed small pouch bag (in violet or orange). I will be randomly choosing TWO (2) winners: one from Facebook and one from Instagram. You can join on Facebook AND/OR Instagram. Mechanics above must be followed. Giveaway/spam accounts are automatically disqualified. Please make sure that your Facebook post and Instagram account is set to public so I can see your entries. Multiple entries will be counted as one. The giveaway will run from February 1 to February 28, 2018. The winners will be announced on my blog and IG stories. Open to all Philippine residents only. Please message me your Full Name, Shipping Address and Contact Number on Facebook and/or Instagram. 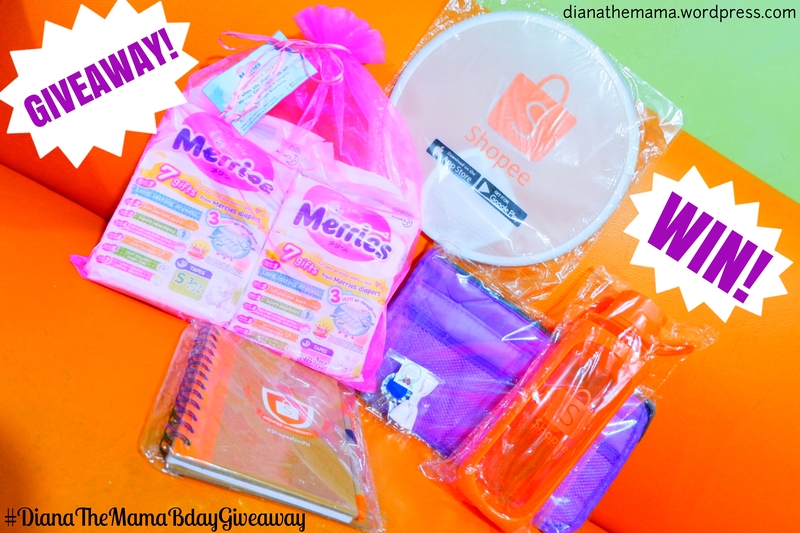 By dianathemamaIn Events, Giveaway, MotherhoodTagged Diana the Mama, DianaTheMamaBdayGiveaway, giveawayph, giveawaysph, Mamacademy PH, Shopee Philippines2 Comments on 7 Things I Learned from the Online 101 Workshop by ShopeePHxMamacademyPH + BIRTHDAY GIVEAWAY! FB ACCOUNT- Xii Dang Poh ..